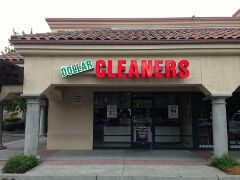 Dry Cleaners Hayward, CA–located in the Raley's shopping center, just off the 880. Drop your dry cleaning and laundry off at our dry cleaners in Hayward and save big! 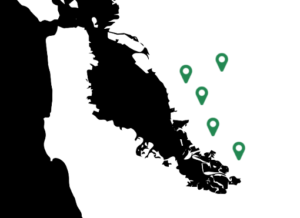 Our customers save up to 50% or more compared to most cleaners. We have a fast turnaround and a green dry cleaning process. 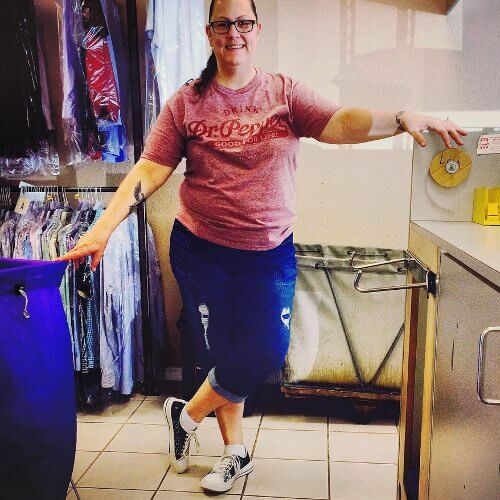 Plus our store manager–Melanie–has over thirty years experience in dry cleaning. I take pride in my job and work hard to satisfy every customer. Stop by our store and see how I can help you and your family. I have been using Dollar Cleaners for the last 25 years. Never had an issue with cleaning or service. Great prices, even better service. I highly recommend them. Melanie has been in the business for over 25 years and when it come to dry cleaning she knows it all and always is happy to assist with any questions. If she tells you something about the cleaning process believe me she is spot on.